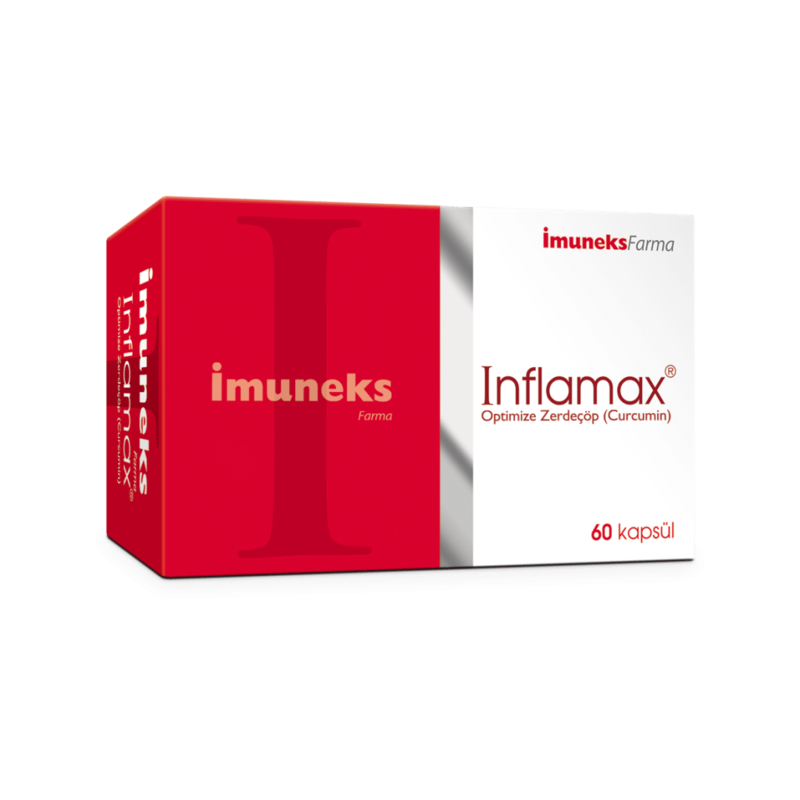 Inflamax is composed of soft gelatin capsules, each capsule containing standardized 46.67 mg Curcumin equivalent to 950 g Curcuma powder. Turmeric (Curcuma longa) is a perennial herbaceous plant with yellow flowers and wide leaves, from Zingiberaceae family. Known by other names such as Curcuma longa and Turmeric (i.e. Indian saffron, curcuma, rhizoma curcumae, yellow dye, etc. ), it is used in a region ranging from China to India for about 3,900 years. Contained in turmeric, known as the rhizome of the herbaceous plant, and providing the essential activity, Curcumin is used after obtaining it in powder form. When ingested as powder, Curcumin absorption in the circulation system is very low. Using the active ingredient (curcumin) contained in Curcuma longa in standardized (bio-optimized, increased bioavailability) form increases its beneficial effects. Inflamax is absorbed by the circulation system 1,350 times more as compared to natural curcumin. * This patented Optimized Curcumin extract provides increased bioavailability (x1,350). Soft gelatin capsule containing 46.67 mg curcumin is equivalent to 950 gr of natural curcuma powder. Recommended use: First week: 2 capsules in the morning and 2 capsules in the evening (a total of 4 capsules daily). Following weeks: 2 capsules in the morning only (a total of 2 capsules daily). Opuntia ficus-indica is a genus in the Cactaceae family, adapted in dry and semi-dry zones and resistant to drought for a long period of time. It is a genus in the Lauraceae family, indigenous to Southeast Asia. It is an evergreen tree with an aromatic fragrant, known since 3,000 B.C. Cinnamon, as a spice, is obtained by drying and grinding of the inner bark of the tree after removing the outer bark of the trunk and branches. It is also obtained by layering the barks into one another and then rolled together. Being an element associated with carbohydrate, protein, and lipid metabolisms, chromium is one of the essential nutritional elements. 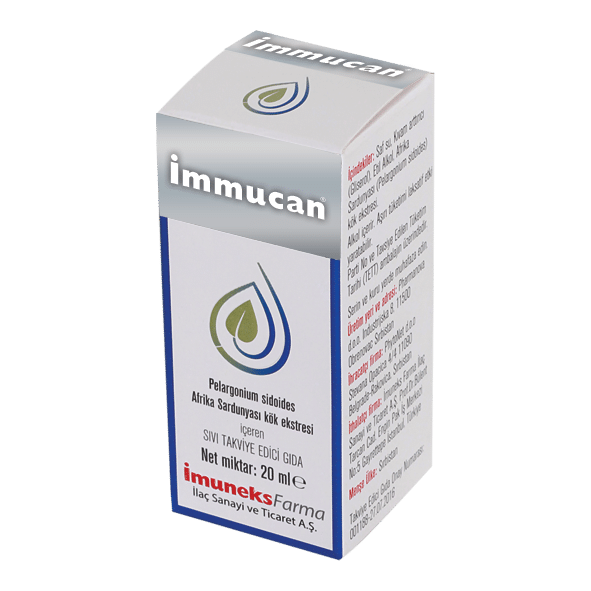 For adults It is recommended to take one (1) or two (2) capsules with plenty of water before meals, twice (2) or three times (3) daily. Maximum daily dose is six (6) capsules. LET YOUR LIFE FLOW WITHOUT NAUSEA! 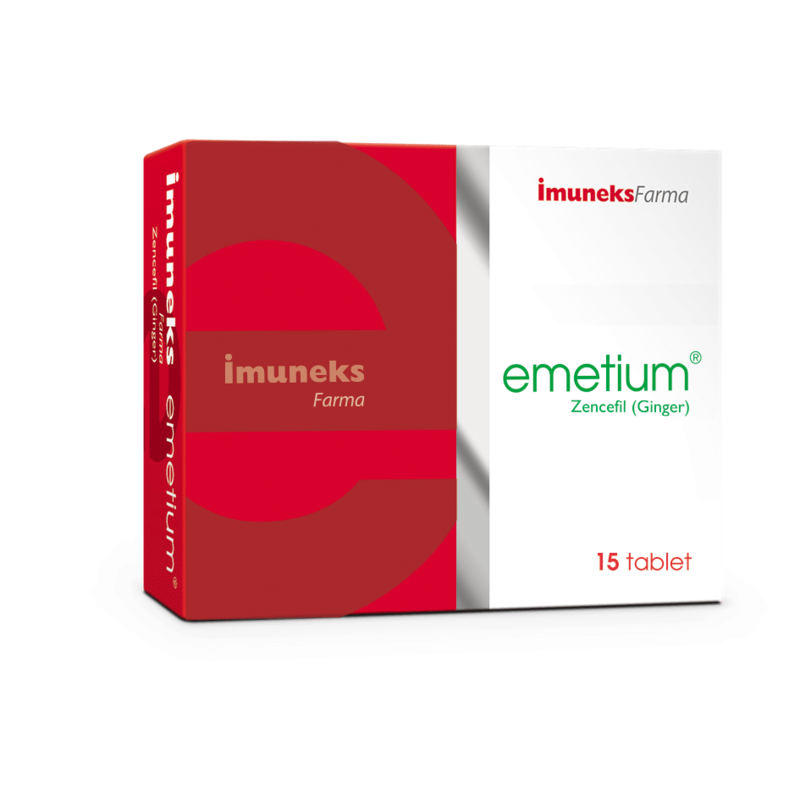 Each tablet contains 50 mg of Ginger extract. It is a small tablet and easy to swallow. Ginger tuberous root has been used in Ayurvedic medicine for over 3,900 years. Traditionally, the root is used either fresh or as dried powder. As a food supplement, it is taken with a glass of water without chewing the tablet. It is recommended to take 30 minutes before travel. 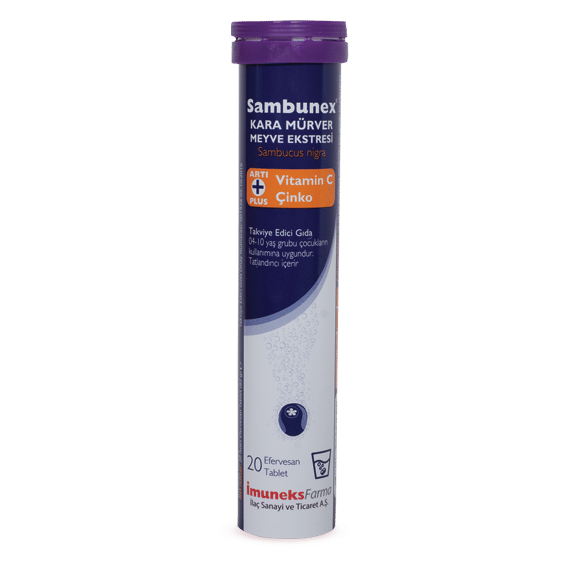 4-10 years: 1 tablet at a time (maximum 4 tablets daily depending on the age). Adults: 2 tablets at a time (maximum 8 tablets daily). 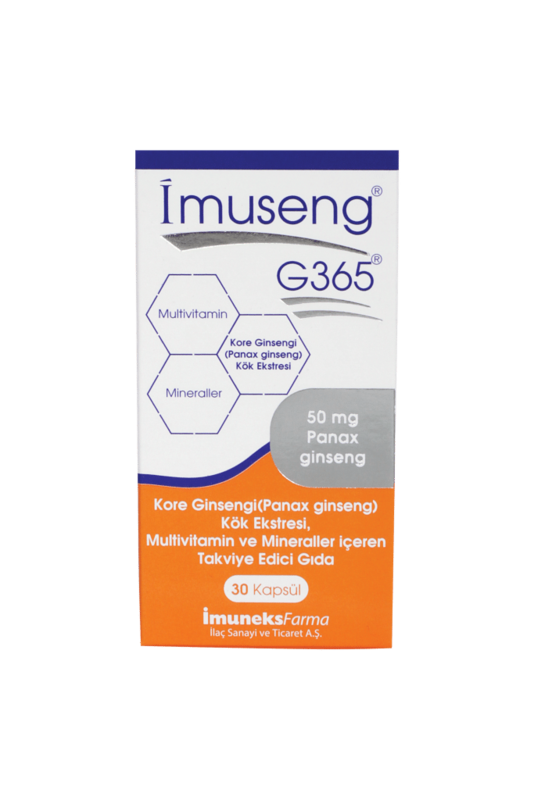 Imuseng G365 is a food supplement which contains 50 mg Panax Ginseng root extract, multivitamins and minerals. Use Information: For adults only. It is recommended to take 1 (one) capsule daily. It is recommended to take preferably with food in the morning. Recommended daily dose: 1 (one) capsuleDo not exceed the recommended daily dose. Food supplements may not replace daily nutrition. Keep out of reach of children. It is not a medicine. 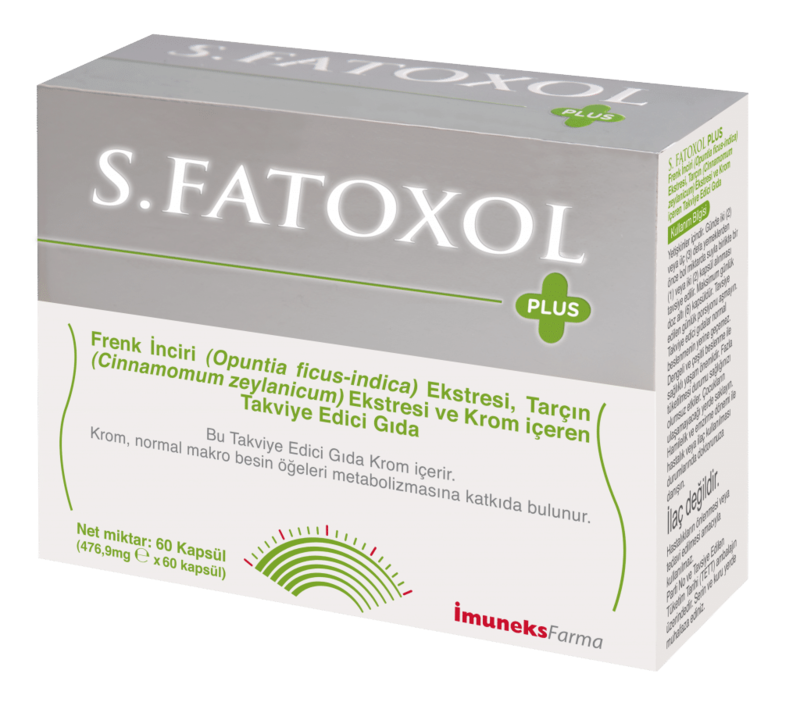 It may not be used for the prevention and/or treatment of diseases. Consult your physician in case of pregnancy and lactation as well as in case of any disease or taking any other medicine. A balanced and diverse diet is an essential part of a healthy lifestyle. It may have a negative effect on health in case it is consumed in excessive amounts. It is a Food Supplement. 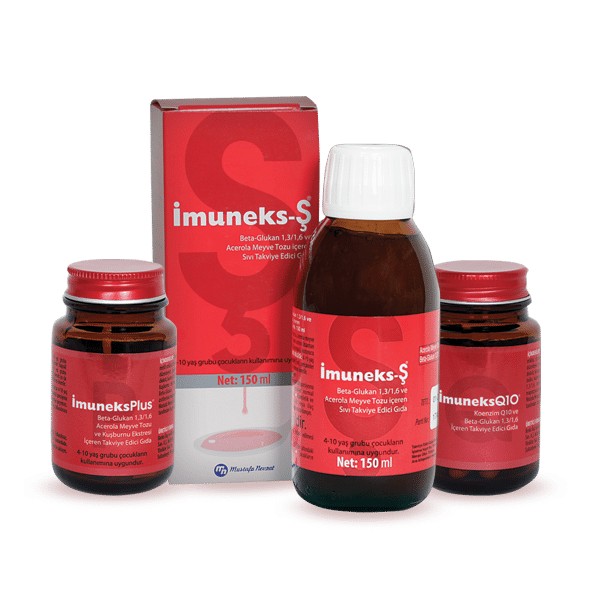 It is intended for use in acute and chronic respiratory tract infections such as bronchitis, sinusitis, angina, and rhinopharyngitis due to its boosting effect on the immune system. For adults It is recommended to use 30 drops three times daily. Do not exceed the recommended daily dose. Food supplements may not replace daily nutrition. Keep out of reach of children.